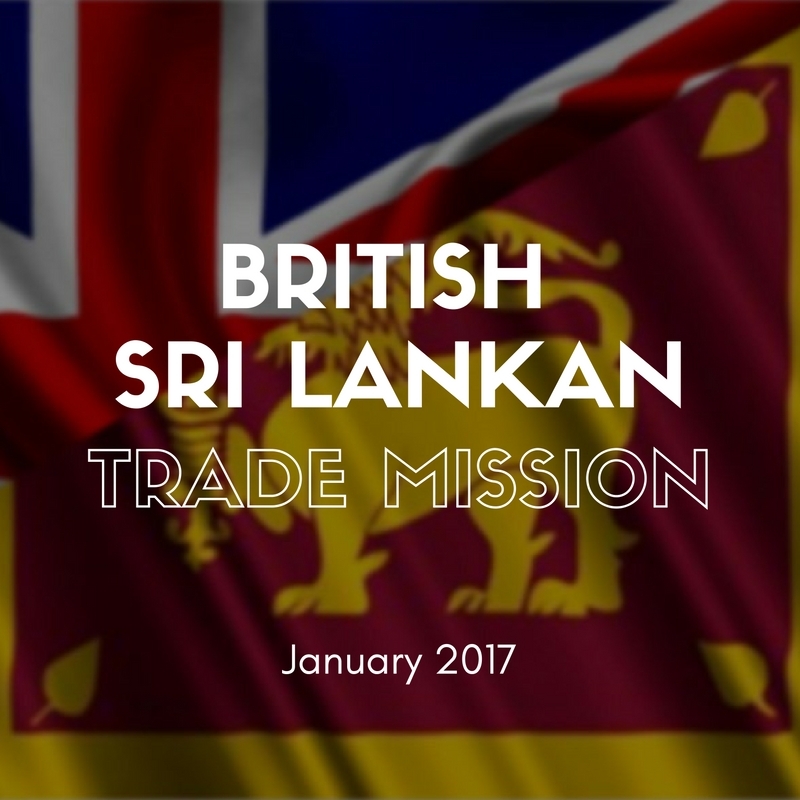 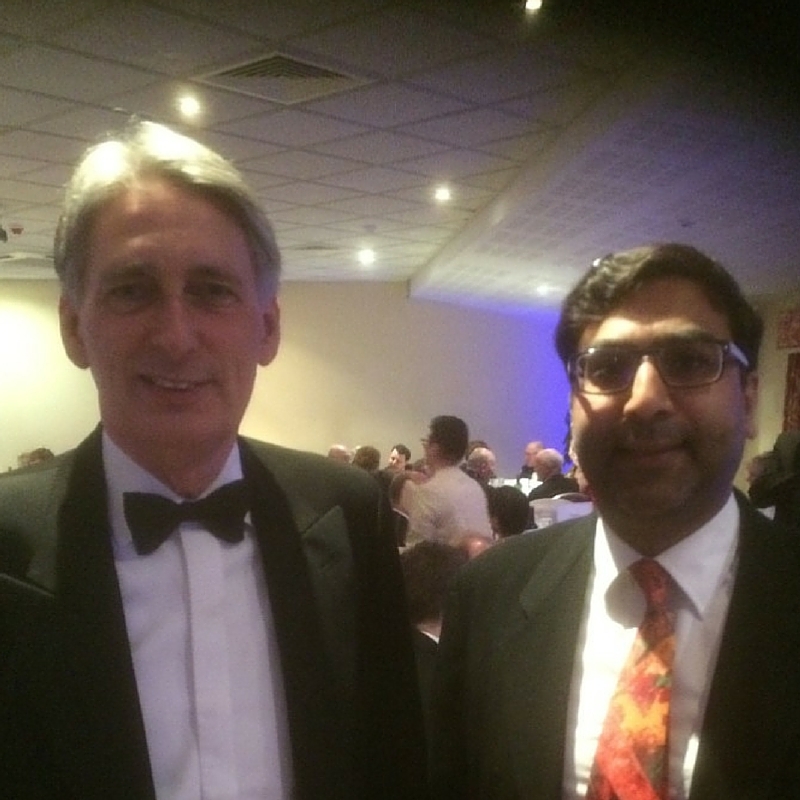 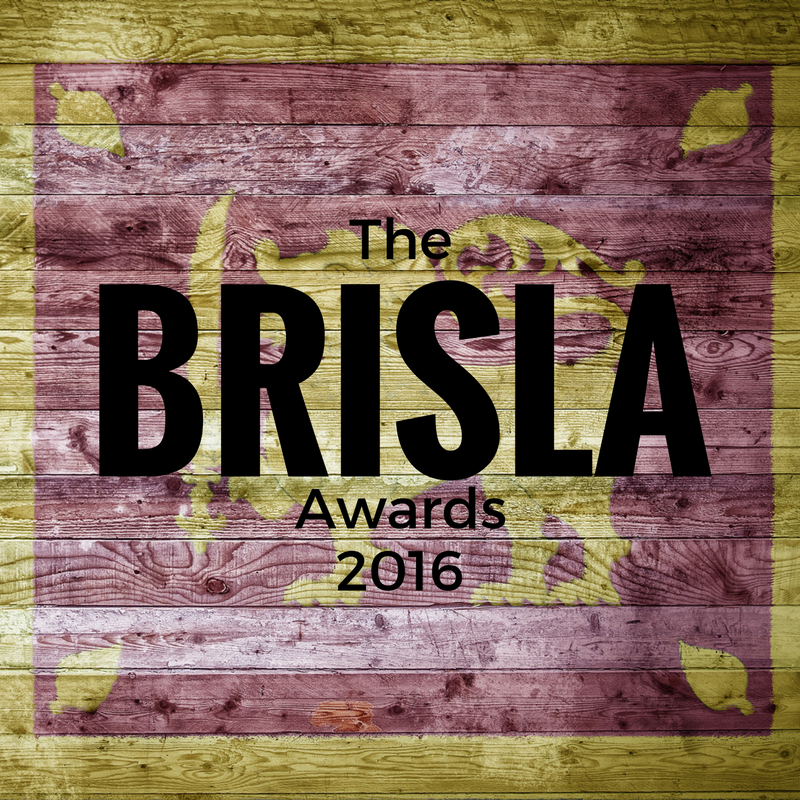 Last month, BRISLA joined the local Harrow community to celebrate the Sri Lankan Sinhalese and Tamil New Year. 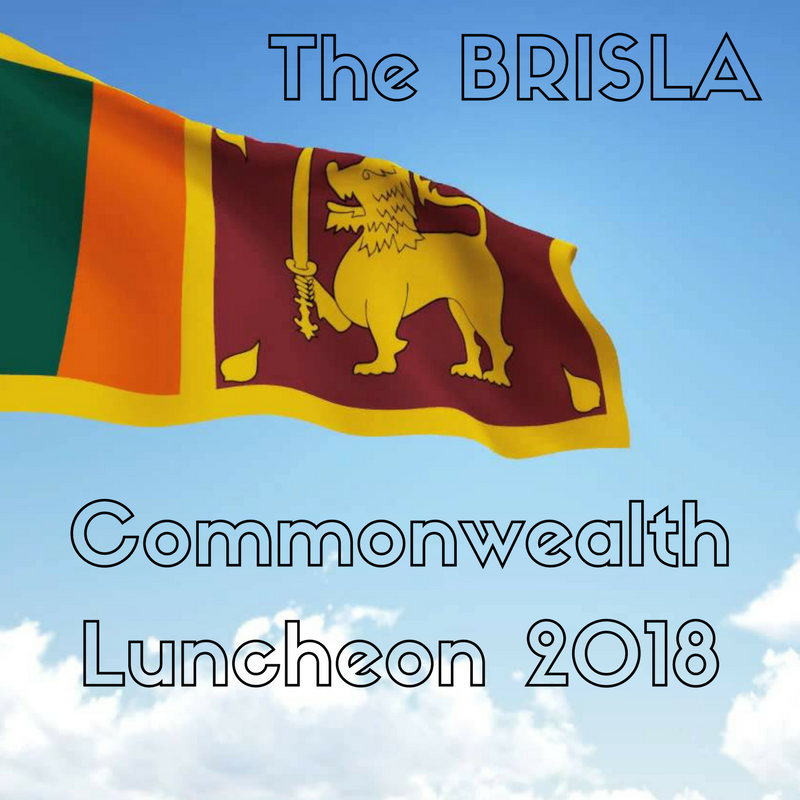 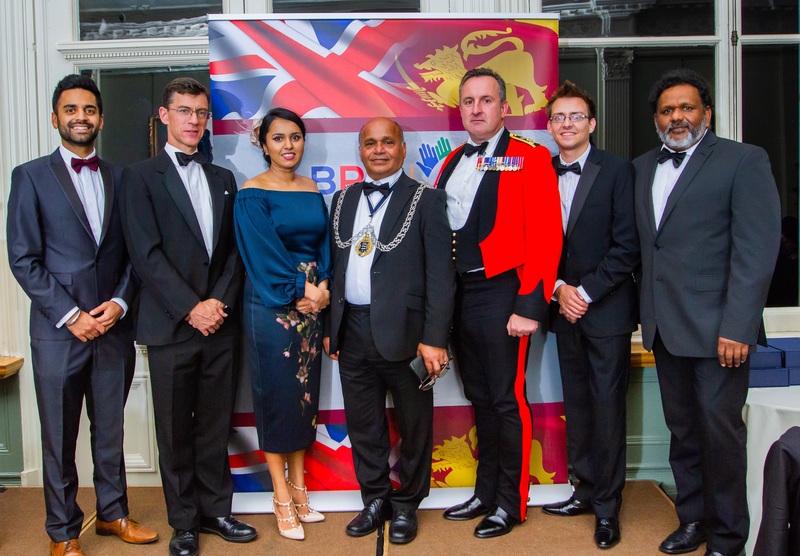 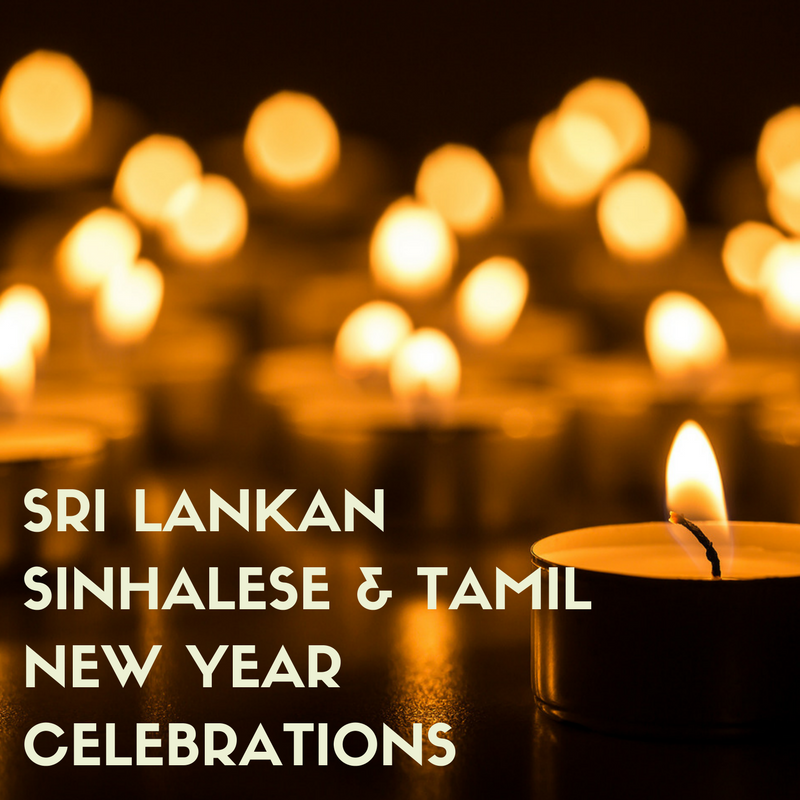 It was a beautiful day that was enjoyed by all who where lucky enough to be a part of the celebrations, and our President and Chairman, Dr Zimar Sivardeen, was honoured to be there and represent BRISLA … Continue reading Sri Lankan Sinhalese and Tamil New Year’s Celebrations. 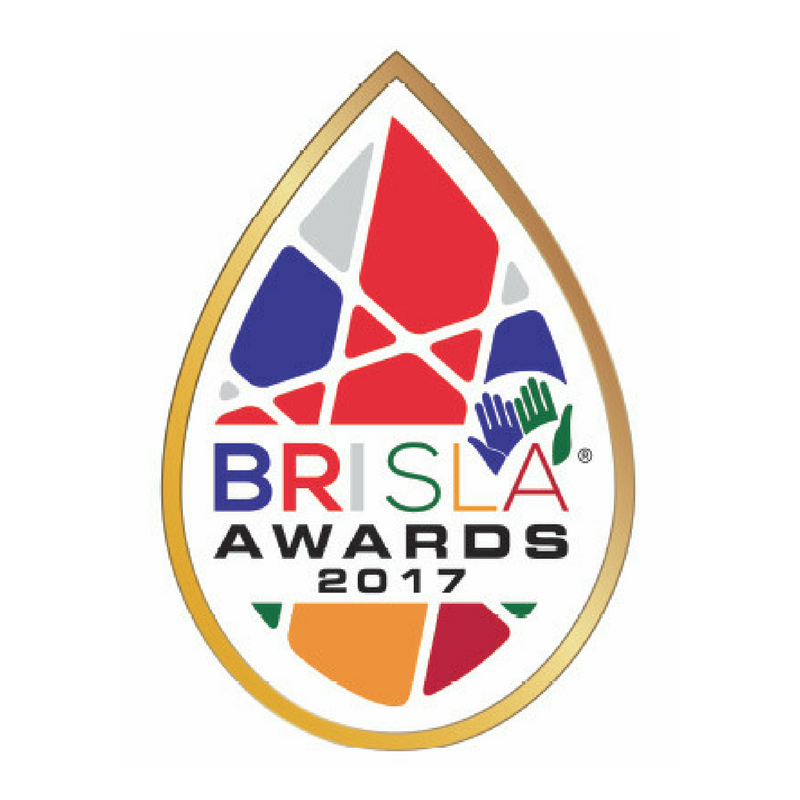 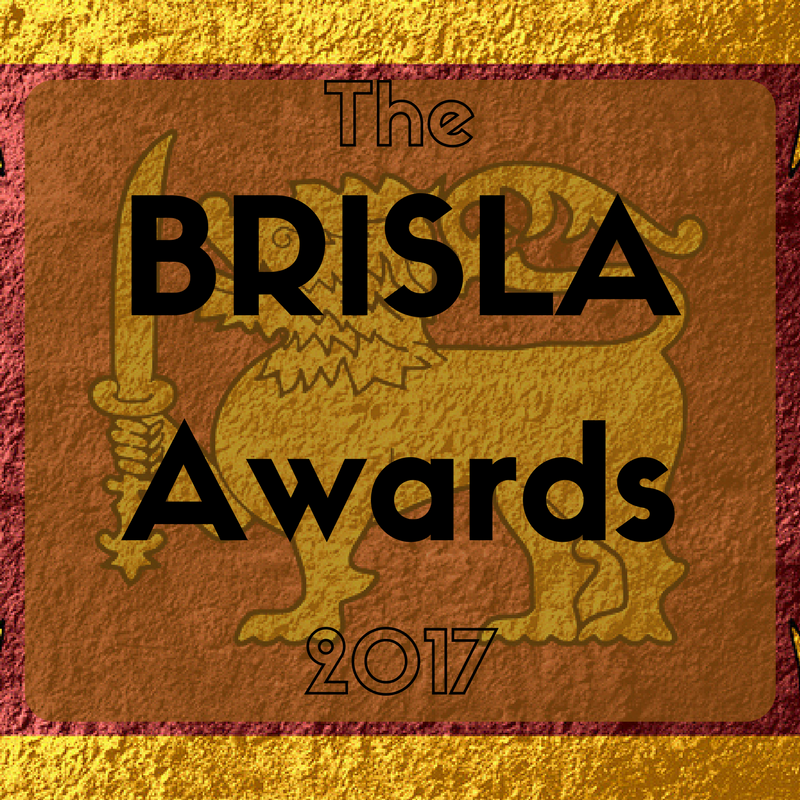 Following on from the huge success of last year’s Awards, BRISLA is incredibly proud to announce the return of the third annual BRISLA Awards, which is now open for nominations.